Grant Bradburn has been announced as Pakistan's new fielding coach, leaving his role as Scotland's head coach in the process. Bradburn will join up with the Pakistan squad in the UAE as they prepare for this month's Asia Cup. On the appointment, Bradburn said: "It is a great honour to be joining Pakistan Cricket Team and their high-quality coaching staff. I have seen the progress that has been made under Mickey Arthur and the opportunity to work with a leading full member team on the rise in world cricket, is a real privilege. "Against Scotland in June, we saw the impressive changes that have been instilled, noticeably with the physical stature and fielding abilities of Pakistan’s players. I look forward to adding my experience to the players and staff, while being an integral part of the exciting and dominant team, Team Pakistan is becoming." Bradburn's decision to leave Scotland was a difficult one, but he is optimistic of his former team's prospects. He said: "I am extremely proud of the progress the national team and Cricket Scotland as an organisation have made, which makes it a difficult decision to step away at this time. "The team is in a great place and recent success is no surprise, considering the strong hard working, winning culture that exists amongst the players and staff. I am positive the team is ready and capable to continue the climb towards full membership and further International success." Bradburn enjoyed an immensely successful spell as Scotland's head coach in which he oversaw Scotland's famous victory over England in Edinburgh earlier this year. He also took Scotland within inches of a place at next year's ICC Cricket World Cup, with his team losing by just six runs in a decisive rain-affected game against the Windies. 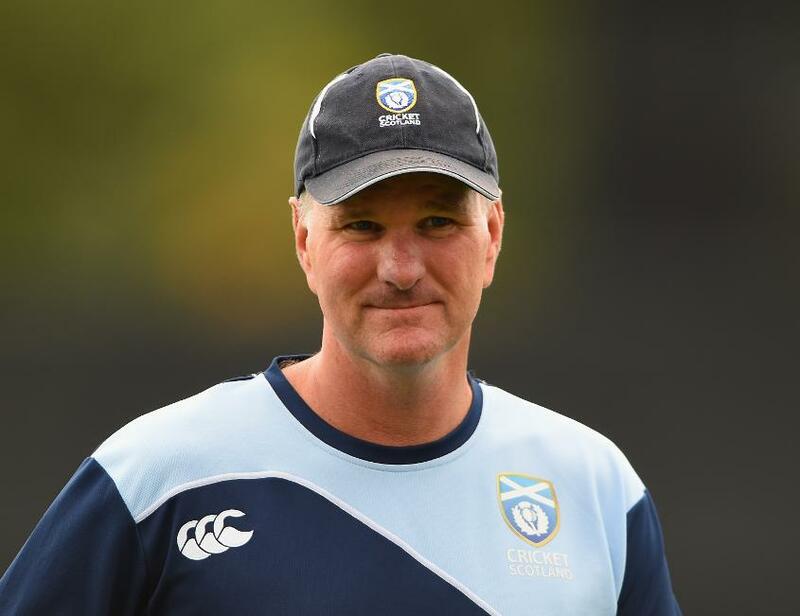 Malcolm Cannon, Cricket Scotland CEO said of Bradburn's departure: “Grant Bradburn’s departure is a demonstration of the high profile the Scotland men’s team has achieved through its continued success over recent years. "The team has performed very strongly, including our first victory at a world event, a strong performance at the World Cup qualifier in Zimbabwe and four wins against ICC full members (Afghanistan, Zimbabwe, Sri Lanka and England) including the iconic ODI victory against England in June this year." "Grant leaves the team in a very good position to qualify for, and compete strongly in, the next two World T20 finals in 2020 and 2021."